Your Call: Who are your favorite rad American women? Who are your favorite rad American women? 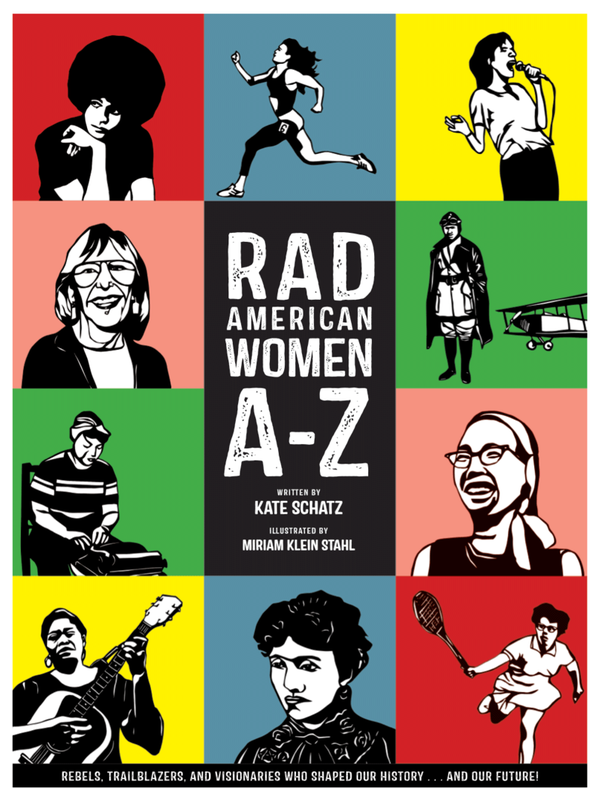 On the next Your Call, we’ll have a conversation about City Lights’ first children’s book Rad American Women A-Z: Rebels, Trailblazers, and Visionaries who Shaped Our History . . . and Our Future! Writer by Kate Schatz and illustrator Miriam Klein Stahl chose 26 famous and unsung heroines. A is for Angela Davis, E is for Ella Baker, and P is for Patti Smith. Who would you add to the list? It’s Your Call with Rose Aguilar, and you. NY Times op-ed: Where are the people of color in children’s books? School Library Journal: Children’s Books: Still an All-White World?